If you’re looking for classic elegance in your organization’s custom lanyards, woven lanyards are the way to go. 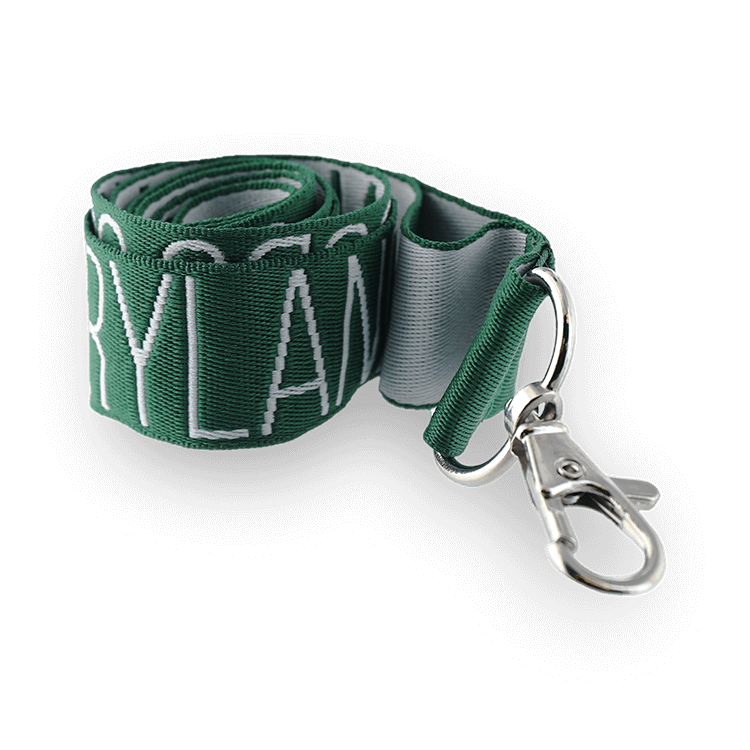 JustLanyards is your go-to source for top quality custom woven lanyards. 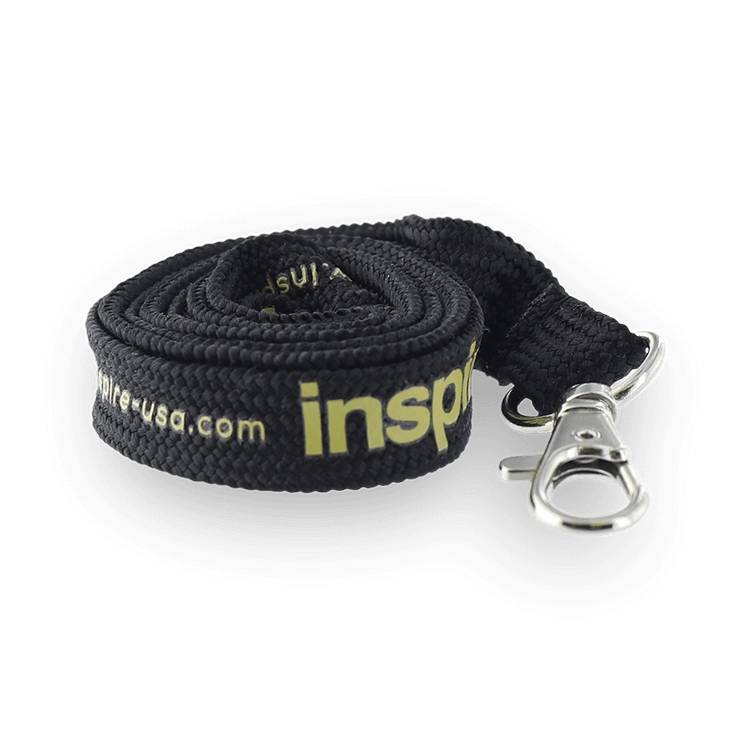 Our woven lanyards are made of the same top quality polyester as our regular polyester lanyards. Instead of printing your custom text, logo or message on the surface of the material, it’s actually woven in with thread, a process similar to embroidery. 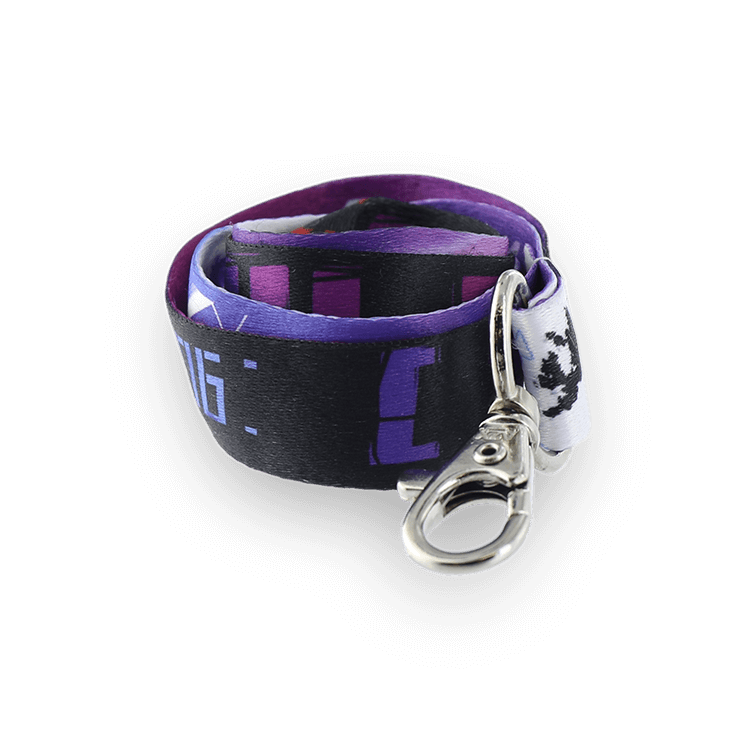 This gives your custom lanyards a more professional, serious look. The key to great-looking woven lanyards is simplicity. The weaving process requires simple text or logos in order for them to be legible. Intricate designs won’t work. But for an uncomplicated style, it offers an attractive, classic look that’s hard to beat. We offer a full line of lanyard colors. We can match your school or company colors precisely, using the Pantone® PMS Color Matching System. Choose from a range of thread colors for your text or logo as well. 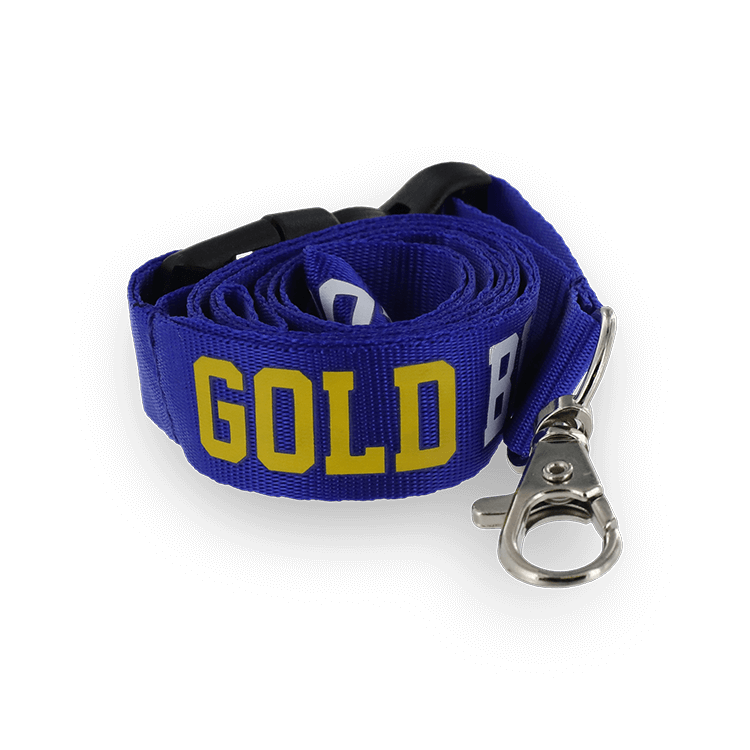 When you buy from JustLanyards, you’re assured of the highest quality custom woven lanyards you can buy. 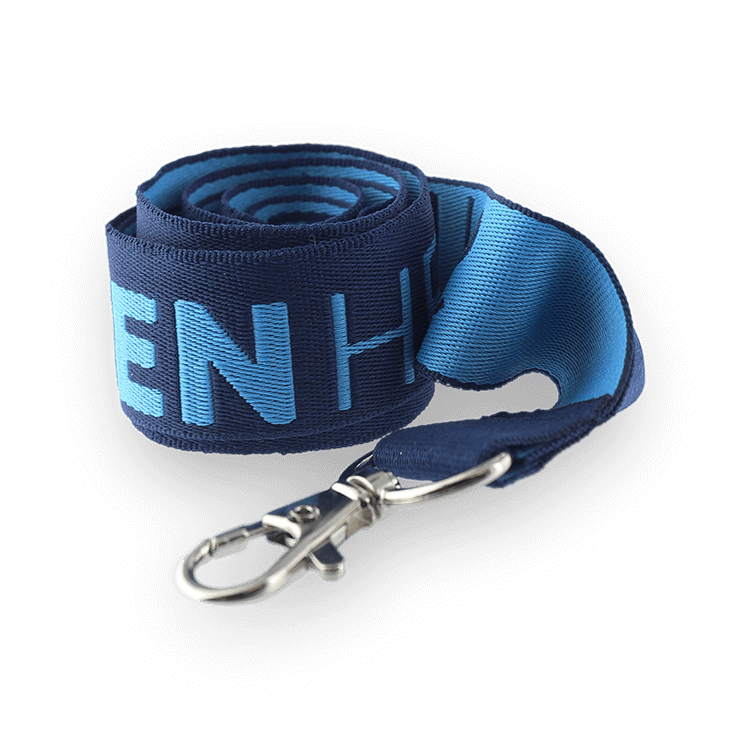 We use only first-rate materials and state of the art equipment to produce your lanyards. We inspect every lanyard before we ship it to you. And we’re confident enough to back up every product we sell with our 100% Satisfaction Guarantee. We’re not satisfied with your lanyard order until you are. 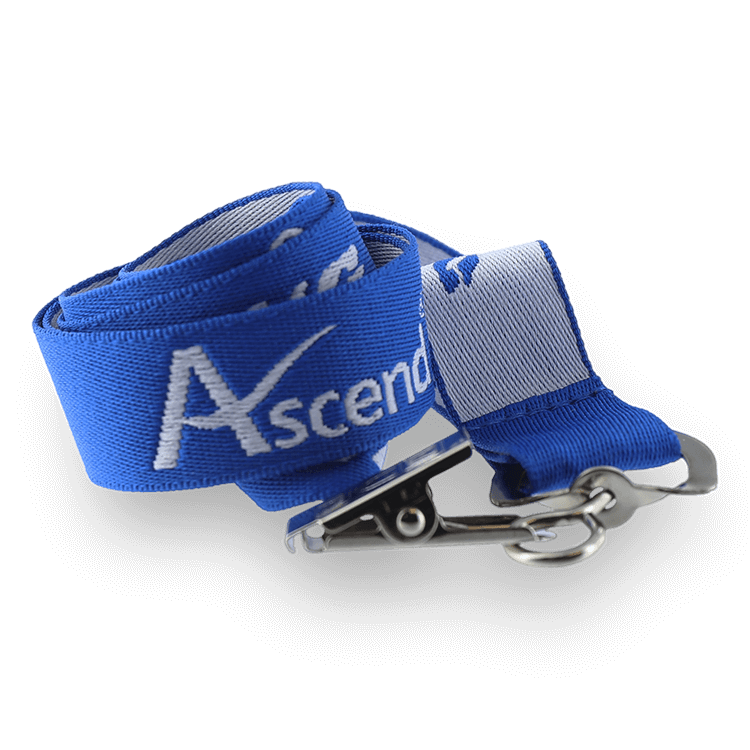 Don’t worry if you’re not certain whether woven lanyards are the right choice for your needs. 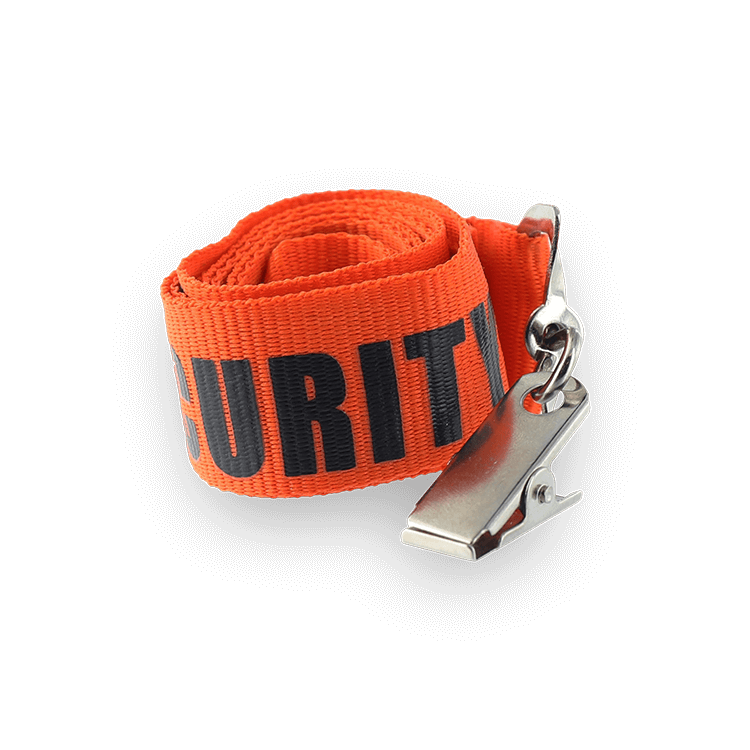 At JustLanyards, we offer a full range of lanyard styles. Our experienced staff will help you select the style that’s perfect for your organization, your logo style and your budget. 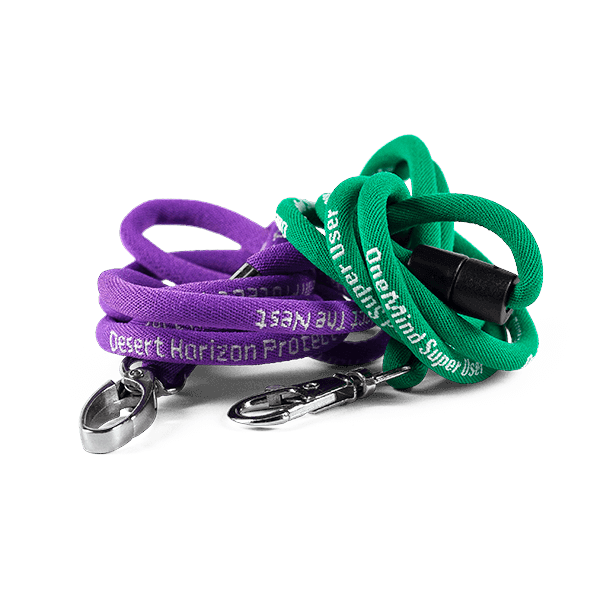 We’ve helped thousands of customers over the years find the ideal lanyards for their specific circumstances. Ready to find out more? Fill out our no-obligation free quote form, call us toll-free at (866) 361-2119, or email us at [email protected] today! We’re here to serve all your woven lanyard needs!